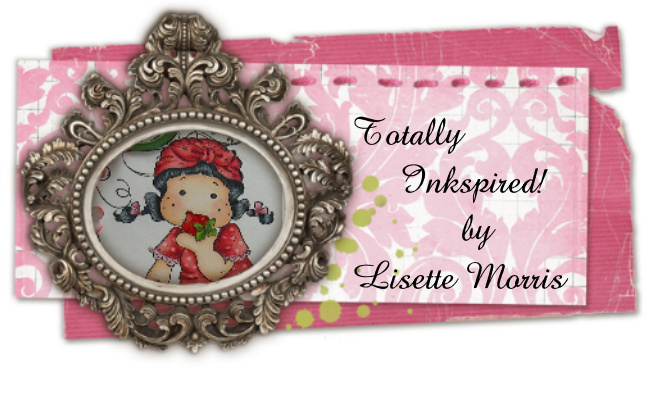 Totally Inkspired! 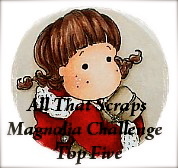 : It's a Groovy Kind of Blog Hop! 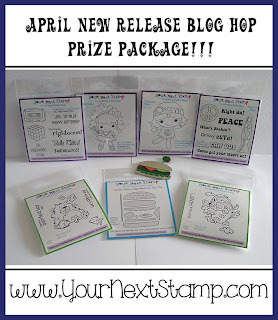 The hop starts on Stephanie’s blog, and if you’ve been hopping along, you should have arrived from Wendy M's blog. 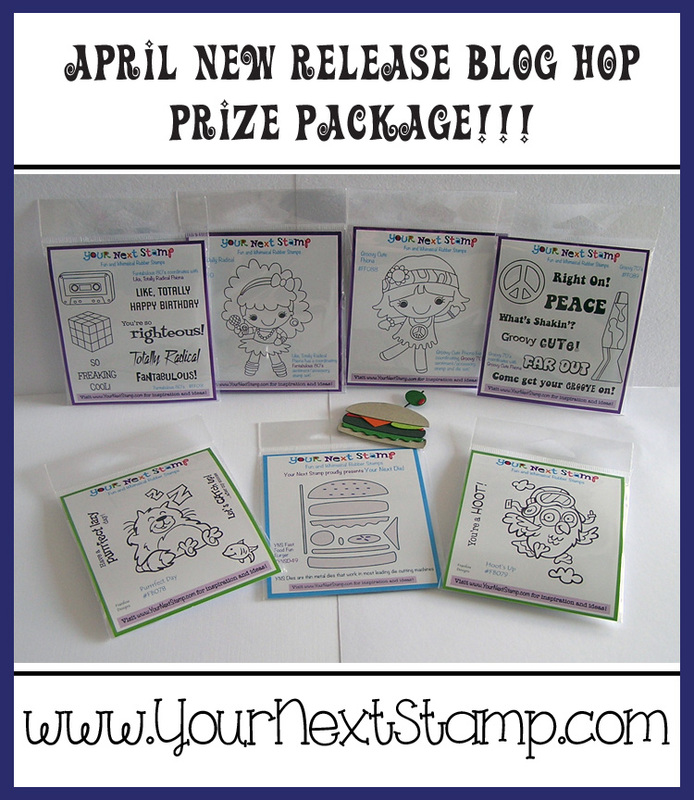 There's no coloring for me today, I just loved playing with new Spring Fling Dies, Garden and Bike and Kite they are at the YNS Store now! The possibilities are endless as you will see along the Hop! 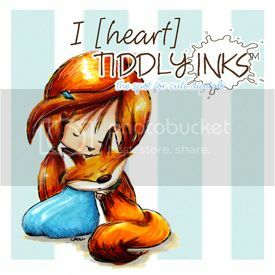 Now it’s time to hop on over to Wendy’s fabulous blog, but don’t forget to leave a comment before you go! Thank you so much for stopping by and happy hopping! So neat how you used the dies and I really like the multi coloured sentiments. I love the pinwheel and flower you used in the words, now I'm so sad I sold my micro mini stamps :,( But now a reason to head to the store, plus I have a 25% off my entire purchase, now I just have a valid reason to go! So many details, love the kite. The flowers are fabulous! Did you stamp the clouds? They look sooo real! Very nice! Love the patterned paper! Oh I love those little flowers, so pretty! Love the flowers. Great card. Such a pretty card. Beautiful job. What a great spring card...I love the kite. What a sunny card! 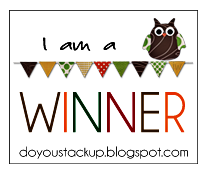 I love your choice of pattern papers and how you inked your sentiments to match! Loving the clouds and the dimension on this card! Beautiful scene! i love the perfect diecuts...the kite and the little tulips are adorable! Such a bright and happy card. This will definitely make someone smile.